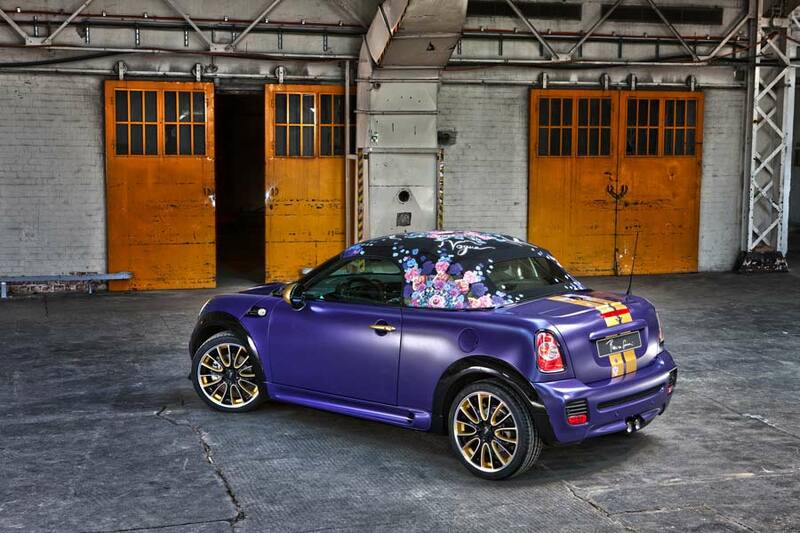 This year’s Life Ball MINI went under the hammer last night in Vienna in support of AIDS LIFE, making an impressive € 54,000 euros for HIV projects around the world. 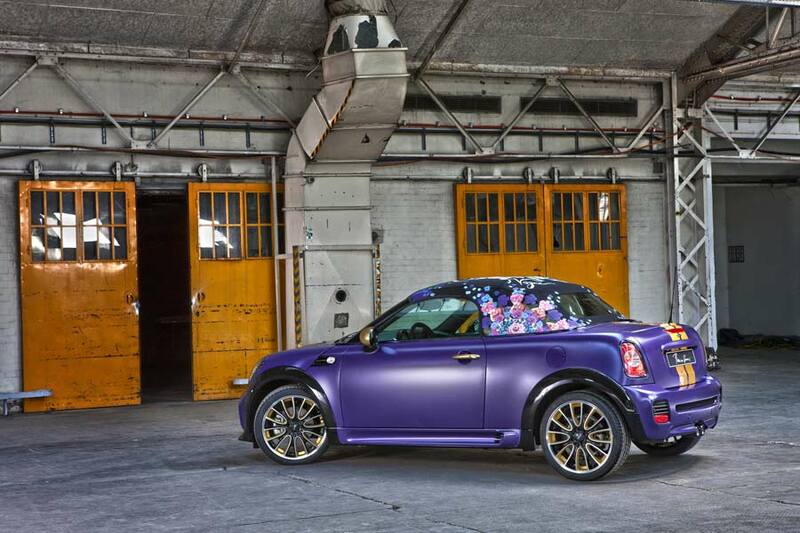 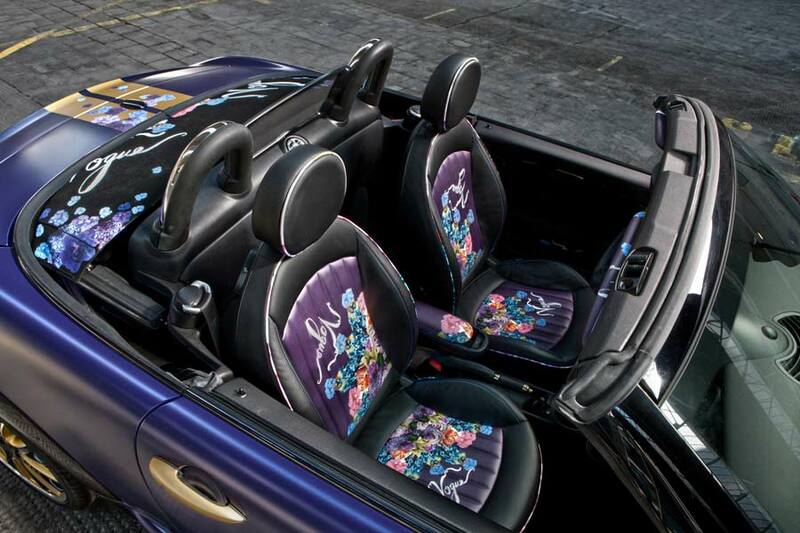 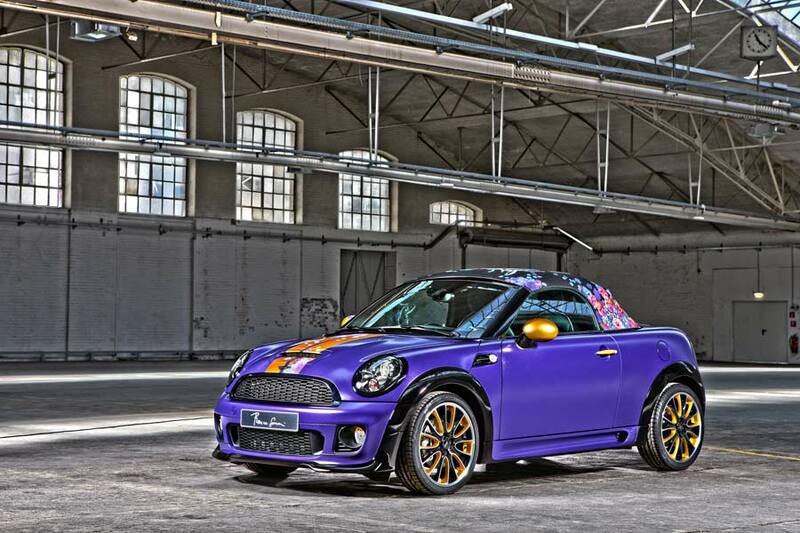 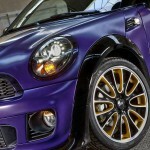 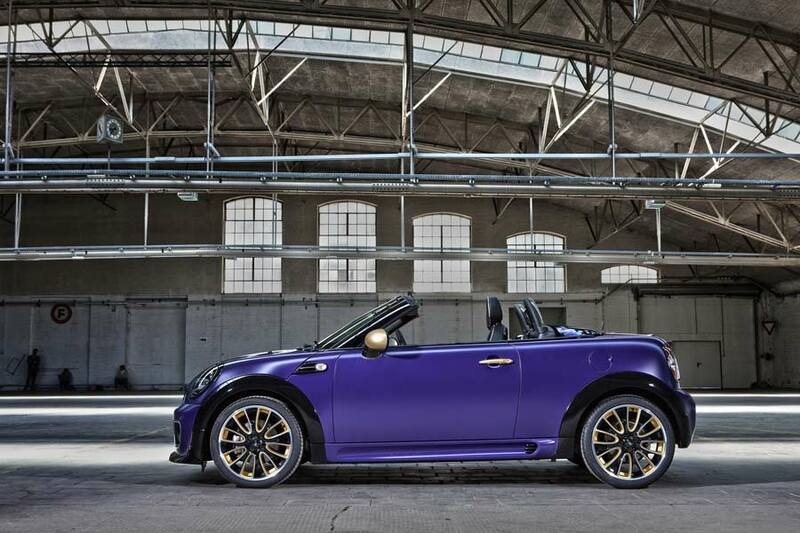 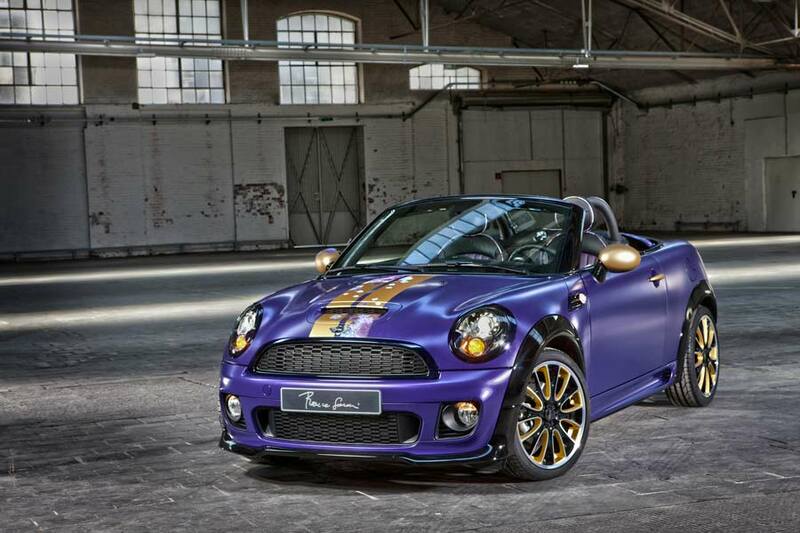 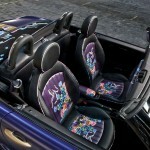 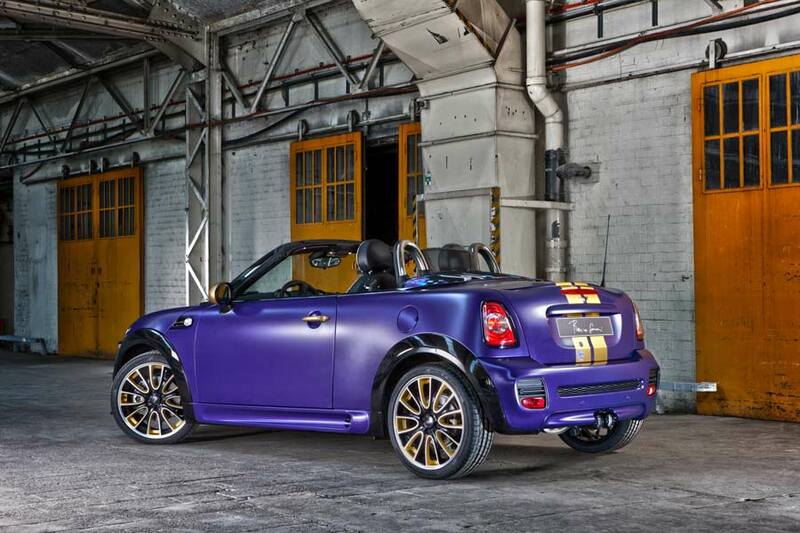 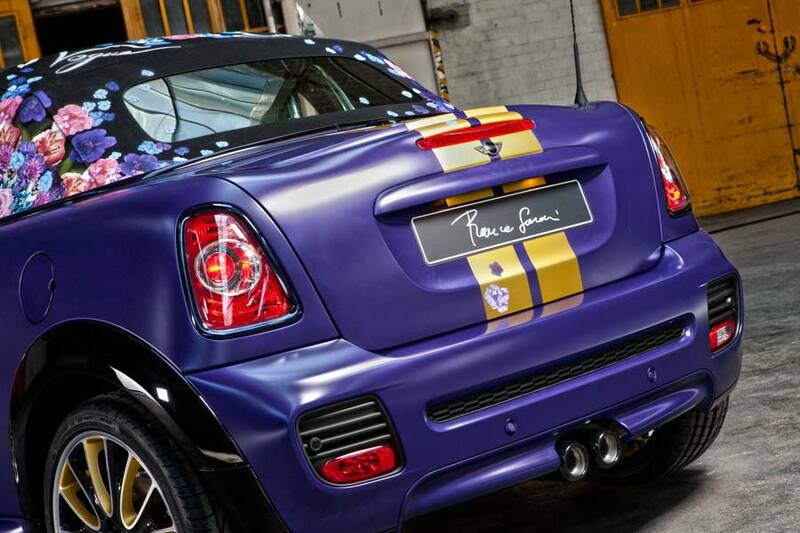 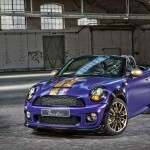 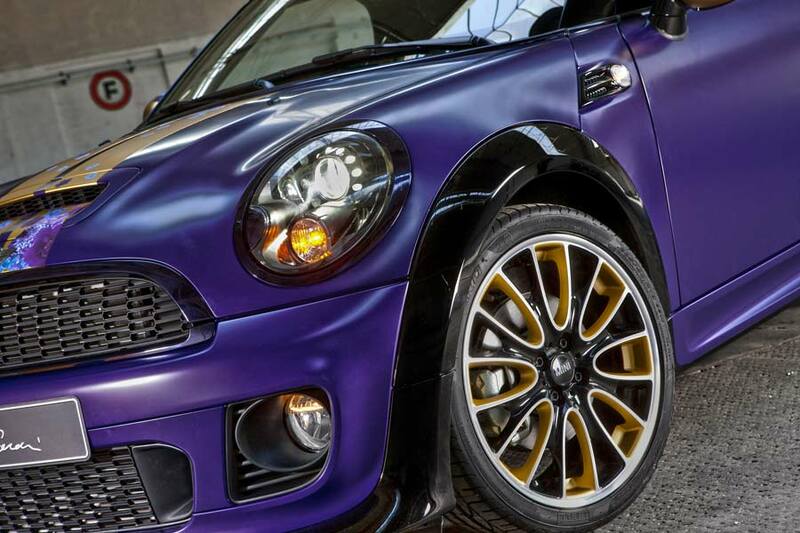 Designed by the editor of Italian Vogue, Franca Sozzani, the one-off 137 kW (184 hp) MINI Roadster is finished in Deepest Purple matt paintwork with a high-gloss black front spoiler and wheel arch trims, gold MINI rally stripes, mirror casings and wheel edges, and features a decorative floral theme that begins on the Roadster’s fabric roof and moves inside to the seats, dashboard and sun visors. 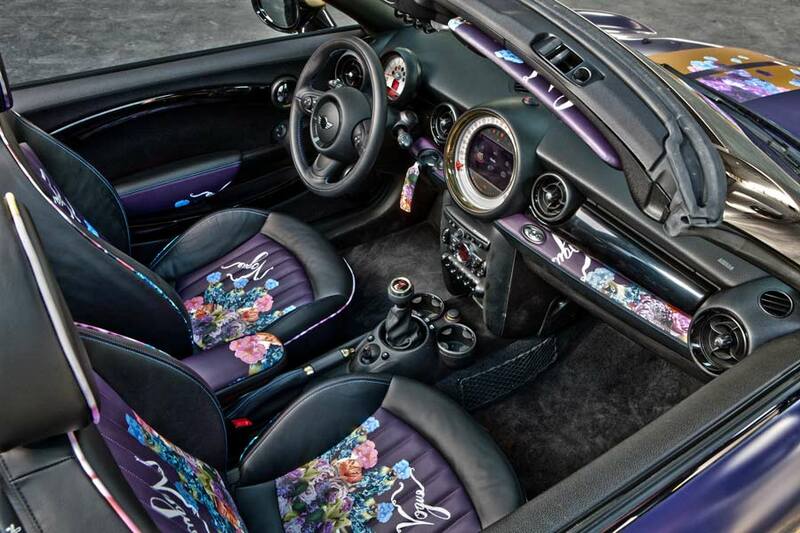 “Flowers are a symbol of joy and life. 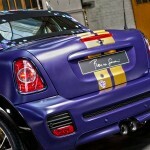 And the Life Ball is always fighting for life and joy,” said Sozzani, who is also a UN Goodwill Ambassador for Fashion 4 Development.